Good News for UVLT Farmland Conservation in Hartland and Claremont! Merrens notes that the grant award is a key step in moving the conservation effort forward. â€œWe are currently awaiting an appraisal that will tell us what the full purchase cost will be,â€ she said. â€œWith 1700 feet of frontage on 12-A, we expect the value of the easement to be high. â€œ Once the appraisal is complete, Merrens says the next step will be applying for a USDA grant to match the funding UVLT has raised. If all goes well, a decision from USDA could come later in the summer. 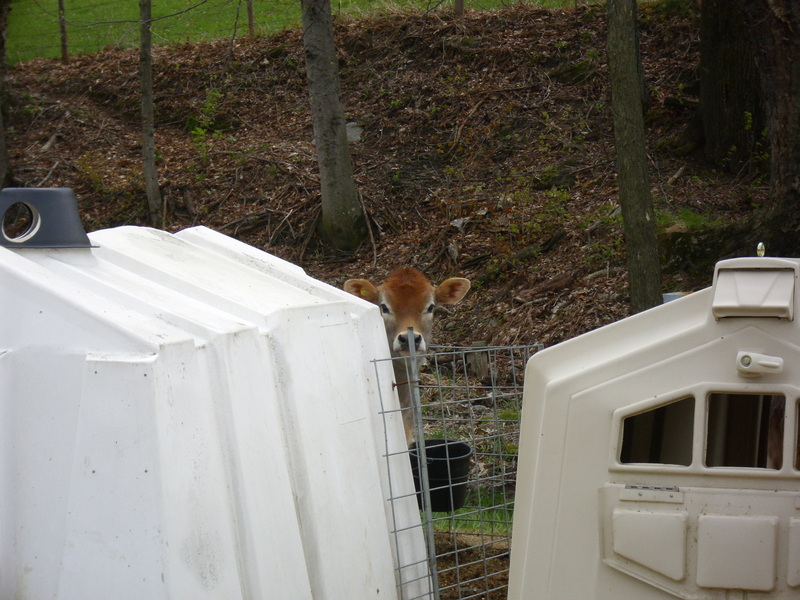 One of the herd at Richardson Farm, Hartland, VT.
https://uvlt.org/wp-content/uploads/2014/02/logo_banner221.gif 0 0 Jeanie McIntyre https://uvlt.org/wp-content/uploads/2014/02/logo_banner221.gif Jeanie McIntyre2013-05-20 14:03:422013-12-21 15:51:57Good News for UVLT Farmland Conservation in Hartland and Claremont!